Coach Tara swam for Terrytown from the ages of 4 - 18. She has coached for Terrytown for a total of 9 summers & is dedicated to teach the swimmers the proper technique of all strokes. Coach Tara is familiar with the JCCA swimming rules & regulations and helps ensure our swim meets run smoothly! Coach Meghan was a year round swimmer from the age of 6 and swam for Terrrytown in her youth. She went on to swim as well as coach as a grad assistant at ULM where she was ranked top 8 in the Sunbelt Conference every year in the 100 & 200 backstroke. Coach Meghan is a USA Master Swimmer ranked in the State in 100 & 200 Back, 100 Fly & 50 Free as well as part of Free & Medley Relay teams ranked top 8 in the Nation. This is her 6th Summer coaching for Terrytown. (as of June 1st). Basic swimming skills required. 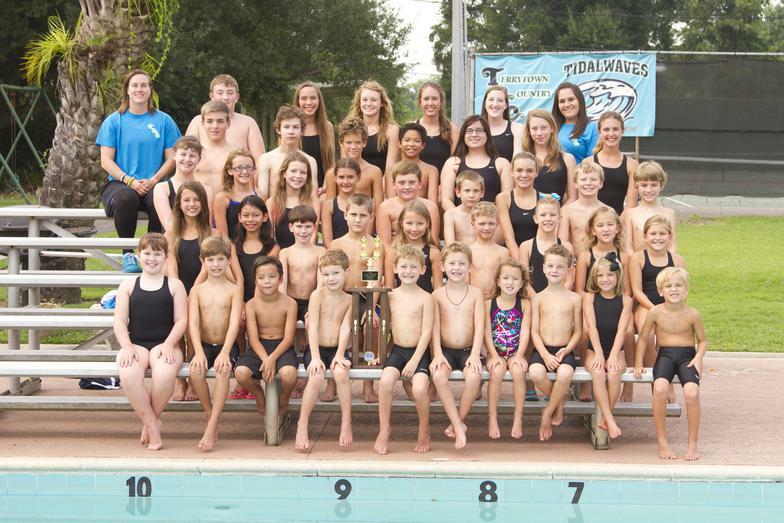 Year Round swimming is taking the Westbank by STORM! 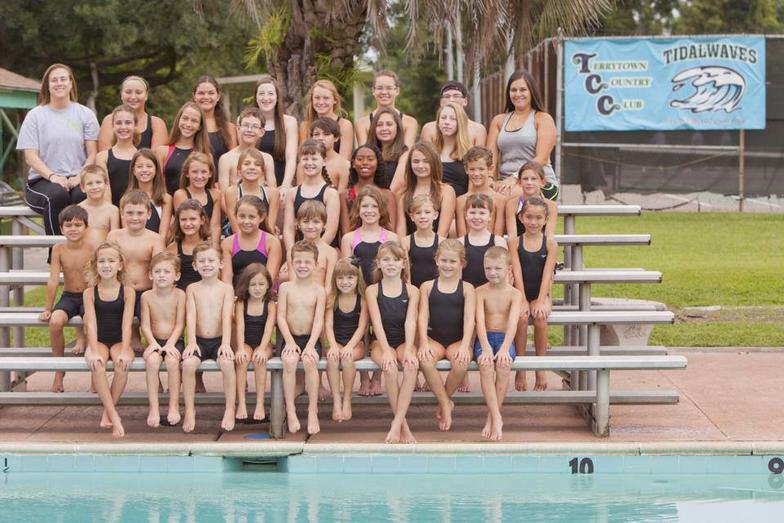 Terrytown Country Club is honored to have partnered with the Swim Team On the Ragin’ Mississippi (S.T.O.R.M.) and Dale Turner to return year round swimming to the Westbank for the first time since 2006! 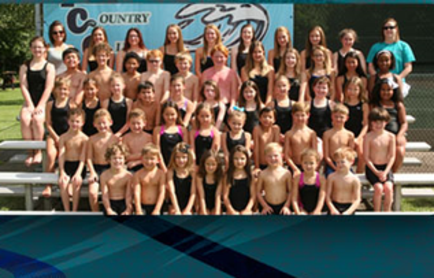 ​STORM offers training and practice groups for swimmers of all ages and ability levels. It is the goal of STORM to offer age specific training for all of our athletes geared towards challenging each individual and developing each individual to the best of THEIR abilities. 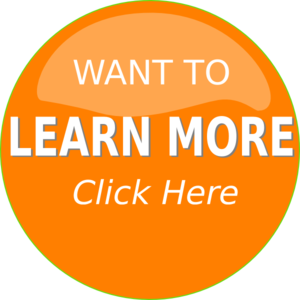 Please call Coach Dale at 662-617-0778 to schedule a tryout, or Click Here to send us an email request for more information. S.T.O.R.M. will practice 6pm-8pm Monday - Thursday at Terrytown Country Club. Conner Chauvin & Amanda Tucker are coaching the Westbank S.T.O.R.M. Team. All Dual Meets start @ 6:30pm Sharp. 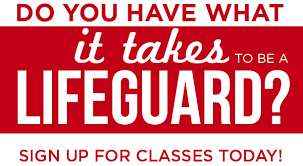 ** Pool will close @ 4pm Sat 7/23/16 for set-up and will resume normal hours Tues. 7/26/16. 2015 & 2016 Meet of Champions held at TCC! 11 Jefferson Community Clubs & 1 St. Charles team participated. 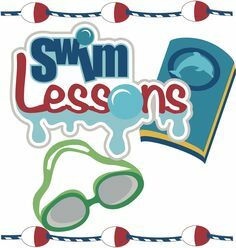 who enjoy a fun & competitive swimming environment. All swimmers must be able to swim unassisted. New Swimmers to attend an evaluation session to determine their practice group placement. The newest addition to the TCC Coaching team who's love for swimming runs deep. Coach Morgan received multiple Division 1 Scholarship offers & competed in: Junior Olympics, Y-Nationals, PA State High School Meet with top 16 finishes (4th fastest state in the Nation) and Mid-Atlantic Senior Championship Meet. Over her career she has run several Swim Clinics focusing on technique for all ages & skill levels as well as attended several Swim Clinics designed by former Olympians. We are excited to add Coach Morgan to the TCC Coaching Team. As Technique Coach, she will be able to work with Swimmers to improve their stroke technique. Recently, STORM asked Coach Morgan to assist them as a Technique Coach as well.